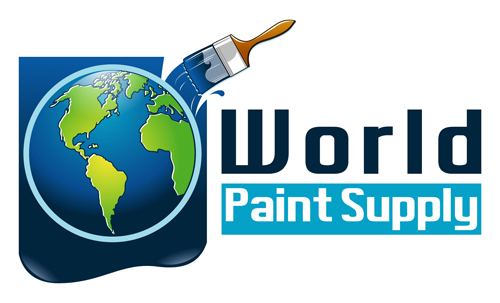 Helping to paint your world! We want to be the World's Paint Store, with thousands of items priced up to 60% below normal retail price. Please feel free to browse our store, make a purchase, or contact us with any questions you may have. We appreciate your business! MODERN MASTERS Wildfire Luminescent Paint HOT PINK Qt.